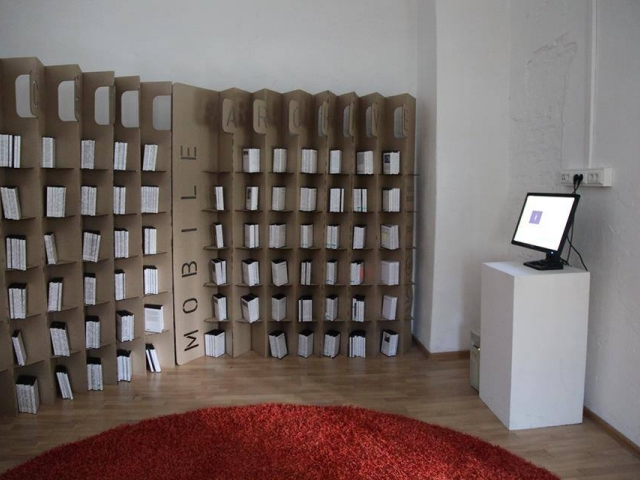 On the opening night there will be conducted a curatorial talk with Maria Veits, curator of "Mobile Archive" in Russia. 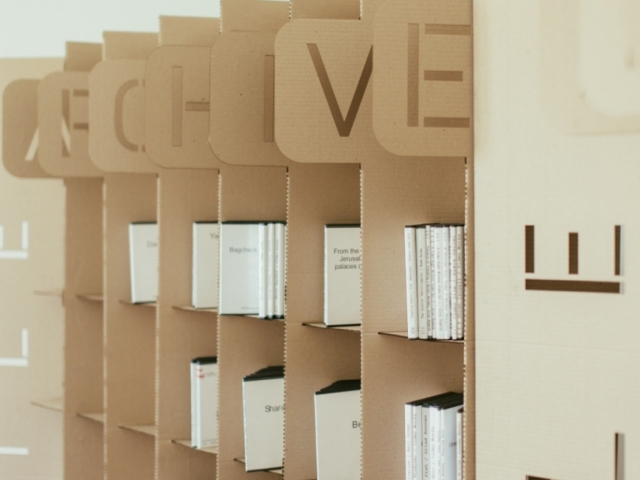 The Mobile Archive is a traveling collection of Israeli video art that belongs to the Israeli Center for Digital Art and contains more than 1500 titles. 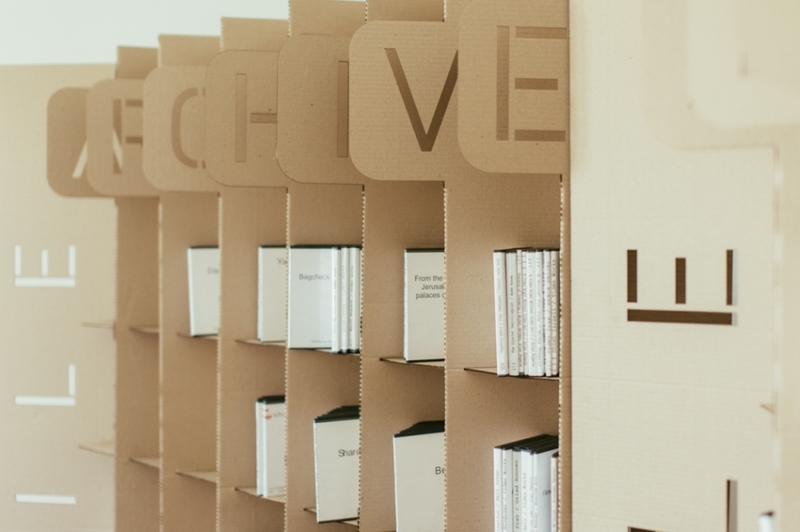 The archive includes video art, sound art, film, and documentation of performances and installations by Israeli and international artists in the field of media art. Many of the works are linked thematically through questions of identity, militarism, and nationalism, as well as other sociopolitical issues relevant to the region. 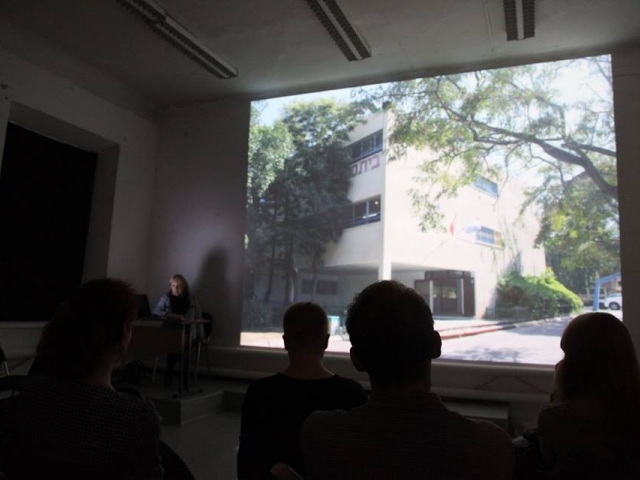 The idea of the Mobile Archive surfaced during several conversations on the idea of bringing the Israeli Center for Digital Art’s Video Archive to the Kunstverein in Hamburg. 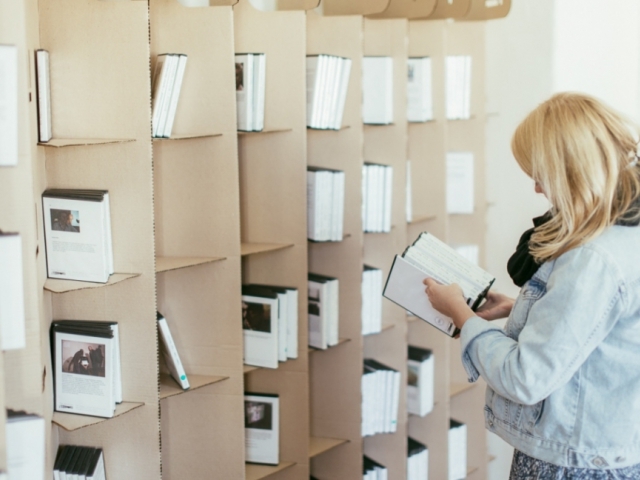 The question was how it could function out of its original context – how to make the archive dynamic and valuable to the local audiences at both ends. 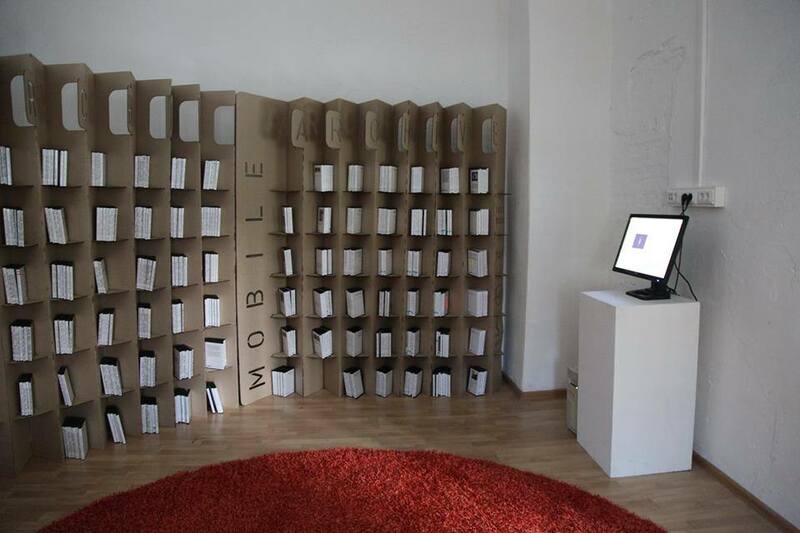 Starting in Hamburg in 2007, the Mobile Archive began its journey and has since been represented as an independent project as well as a part of various art events at more than 20 venues including Hamburg Kunstwerein, WYSPA Institute of Art in Gdansk, Art in General in New York, Centro Da Ciltura Judaica in Sao Paulo and many others. 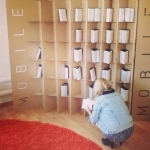 In Russia, where the Mobile Archive arrives for the first time, it is curated by the Creative Association of Curators TOK (St Petersburg). Even though Israeli artists working with video are widely known throughout the world, so far they haven’t had a massive exposure in Russia. 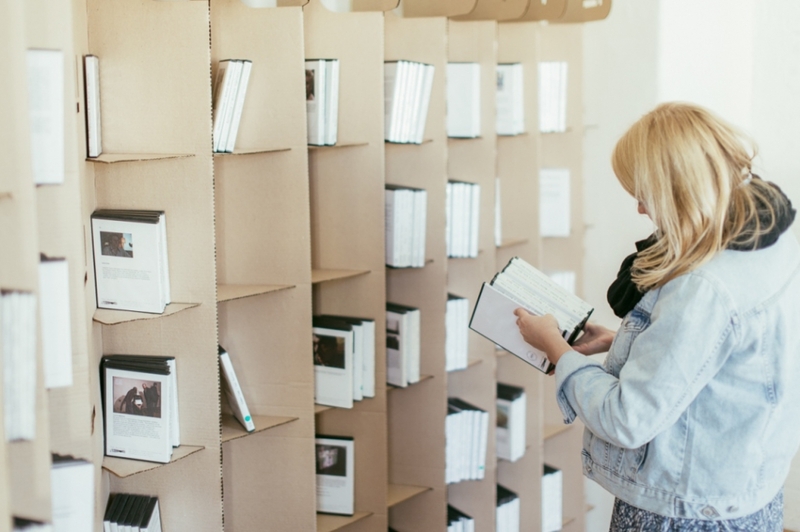 By bringing the Mobile Archive to Yekaterinburg TOK offers the Russian audience a unique opportunity to browse through one of the world’s top collections of Israeli video art and see works by such internationally acclaimed Israeli artists as Sigalit Landau, Yael Bartana, Roee Rosen, Guy Ben Ner and many others. 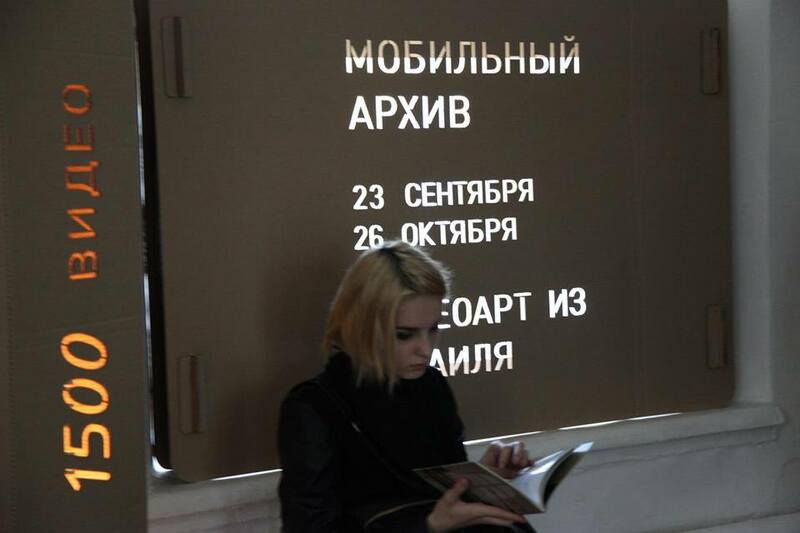 In Yekaterinburg "Mobile Archive" will be presented at the Ural branch of the National Center for Contemporary Art from September 23 to October 26. The project will be accompanied by a parallel program. 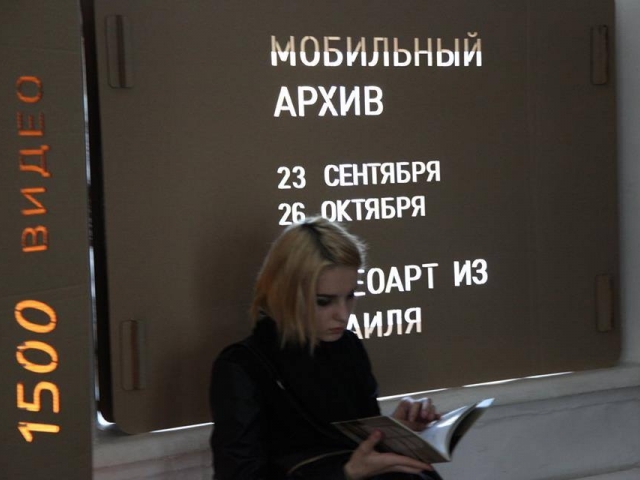 On the opening night, September 23d, the "Mobile Archive" project curator in Russia Maria Veits (TOK) will hold a curatorial talk. Further on, three screenings on September 30th, October 9th and October 15th will be organized. On October 22nd, an artist and curator Omer Krieger will conduct a public talk and will speak about his recent works and the festival of new public art "Under the Mountain" in Jerusalem.